An area of such outstanding natural beauty that some visitors swim hundreds of miles to lay their eggs on one of Lemuria’s beaches. 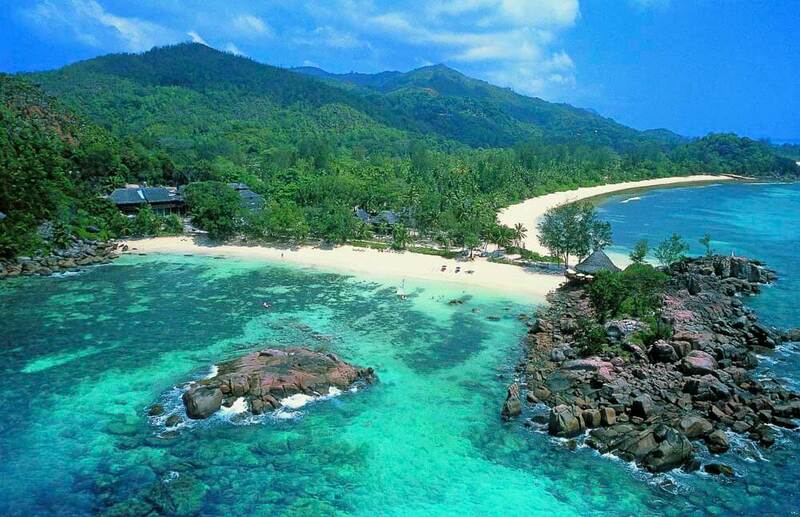 Even amongst those privileged individuals who know the Seychelles intimately, the island of Praslin is regarded as one of the most beautiful in this part of the Indian Ocean. Densely wooded hillsides give way to groves of swaying palms. 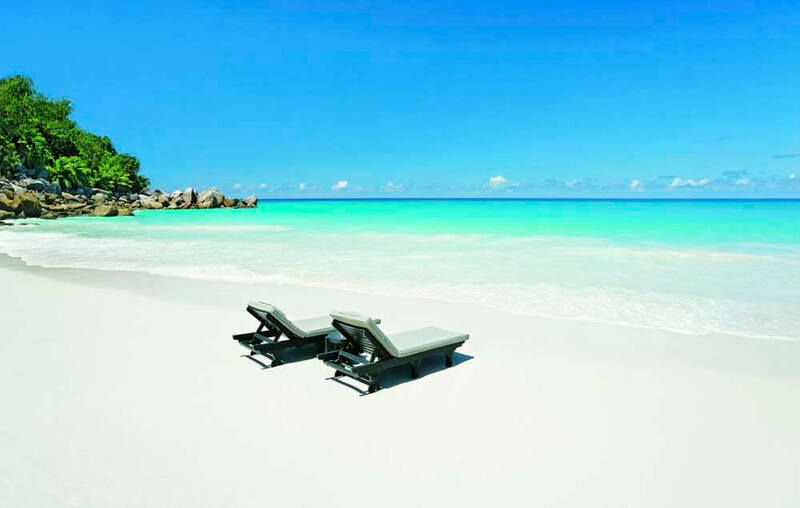 Three white sand beaches border a sea of perfect blue. Small wonder turtles cross the ocean to lay their eggs on one of Lemuria Resort’s beaches. 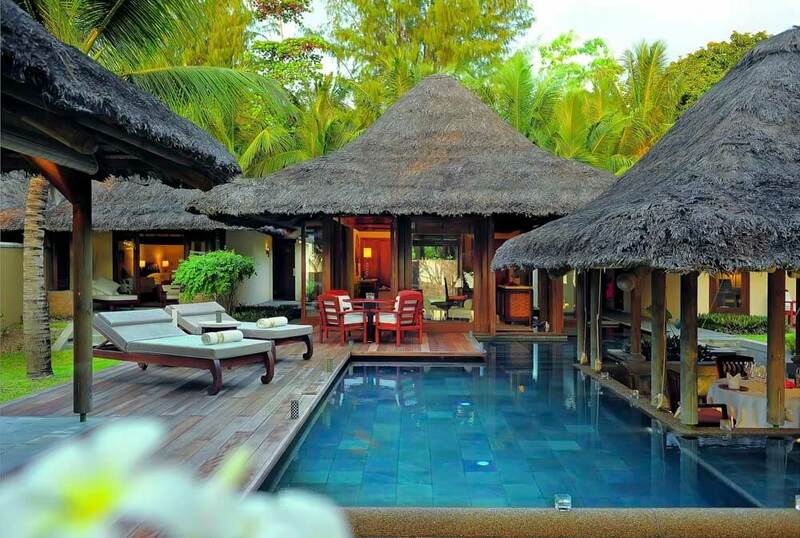 Human visitors to the Lemuria Resort Hotel in the Seychelles find themselves in a world of low, thatched, beachside buildings. 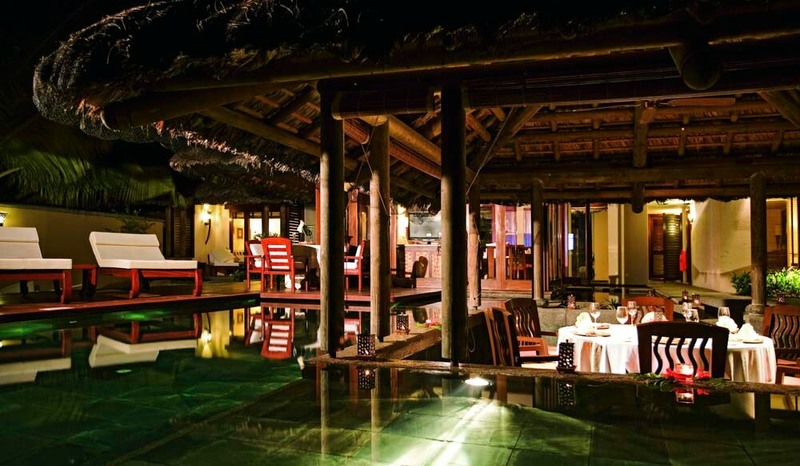 It’s a Seychelles hotel that includes just over a hundred, air conditioned suites and villas – each with natural timbers, balconies or terraces and décor that echoes the surrounding countryside. 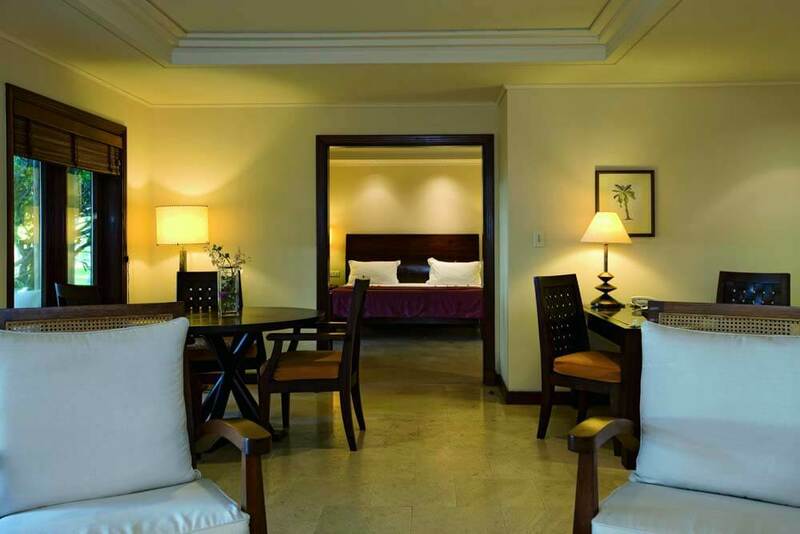 24-hour room service enhances a sense of privacy. 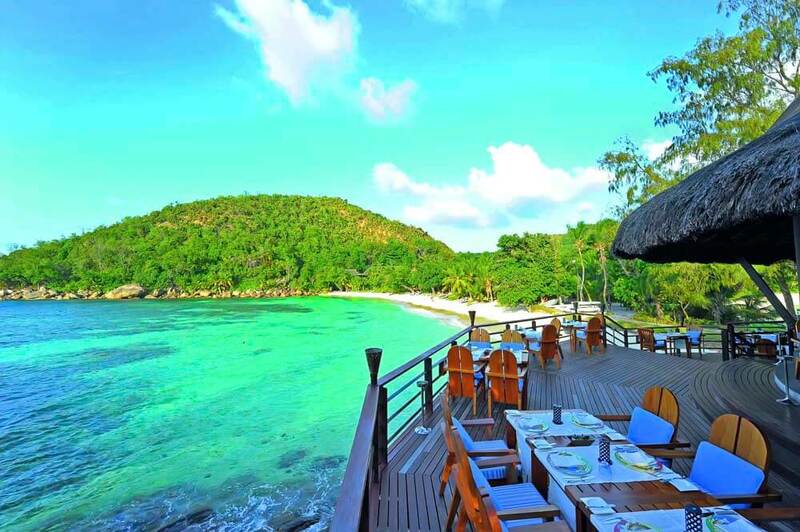 For more out-going guests of Lemuria Resort Hotel, Seychelles, there are four different bars and a choice of three restaurants. 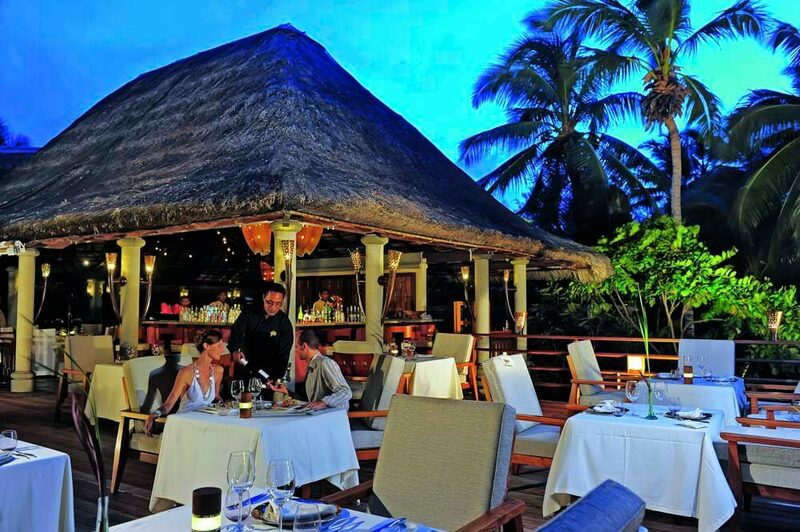 Together they serve a medley of local seafood and specialities, combined with classic Mediterranean dishes and a flavour of international cuisine – all prepared by acclaimed chefs and presented against a background of relaxed evening entertainment. 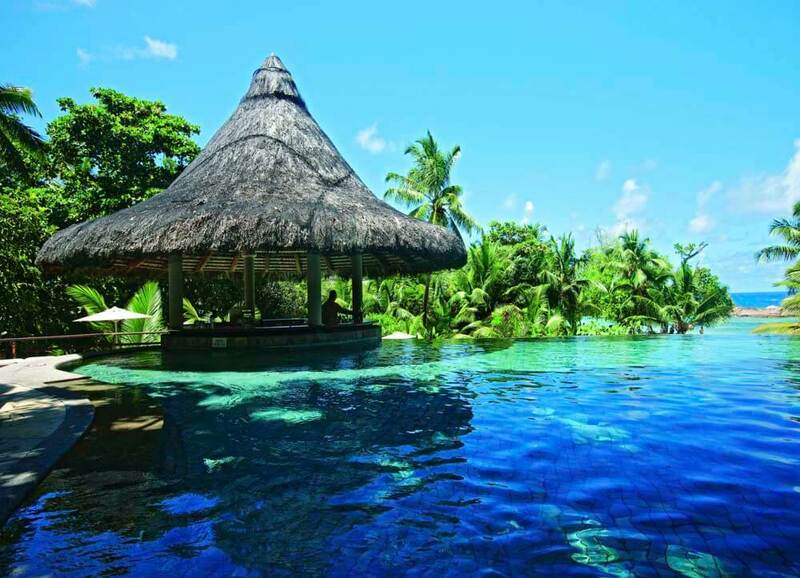 Visitors to this hotel in the Seychelles are advised to bring a camera with plenty of memory. Besides a championship golf course, boat trips, complimentary water sports, tennis and a fitness centre - the island's natural beauty provides a photo opportunity second to none.